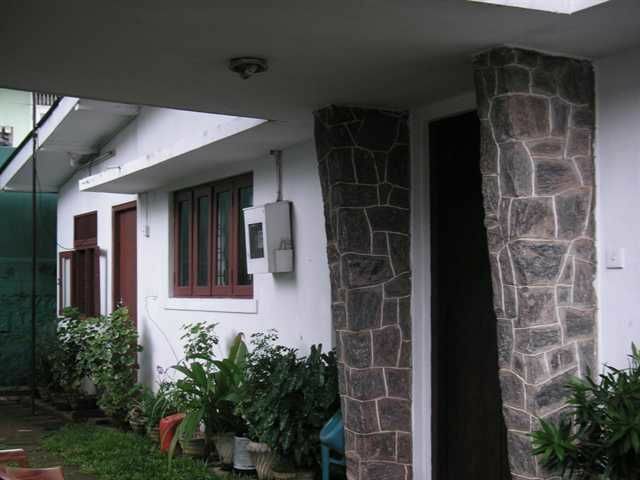 The House is situated 33 kilo Meteres away from the Colombo International airport. 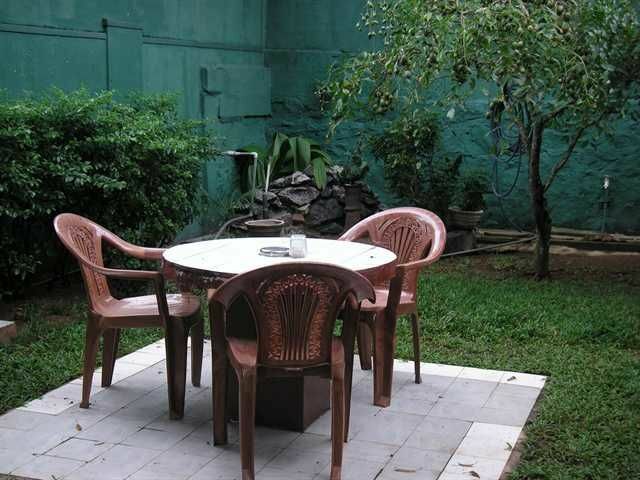 10 Km away from the Colombo City.3 minutes walk to the beach 3 minutes walk to the Restaurants, Hotels, Take away outlets, Pubs, Odel, Clothing Store, Super Markets, KFC, Places of Worship, Banks, Bus Stop, Taxi Stand, Galle Road, Close to the Railway StationIt is situated in a tourist resort and a good residential area.The Rooms are with Attached Bathrooms (No Hot Water) and Ceiling fansThe Rooms are furnished with two twin beds, table, two chairs, A rack to hang clothes, A cupboard, FridgeThere is a Common Pantry, Hot water available in the Pantry. 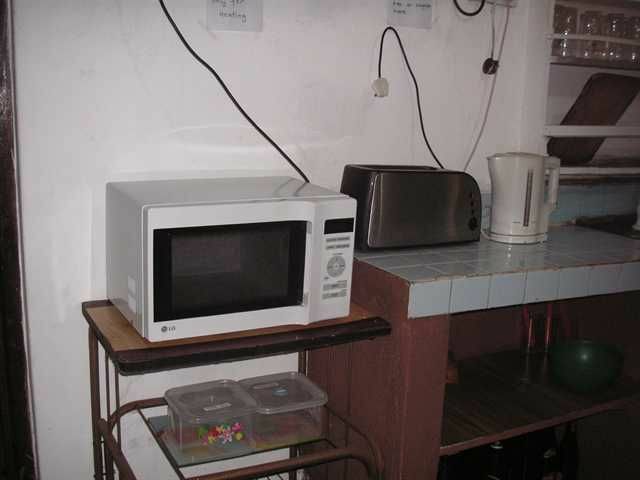 A Dining Room, A Living area, A TV Room (satellite), Internet, WiFi available for free and a Garden is provided to relax.Inclusive is: electricity, water, Bed Sheets and Towels (once a week.) Air conditioning on requestCheck In: 12:00 NoonCheck Out: 11:30 A.M. Very clean beach , not very crowded , we stayed at Mount Lavinia hotel which connects to this beach.